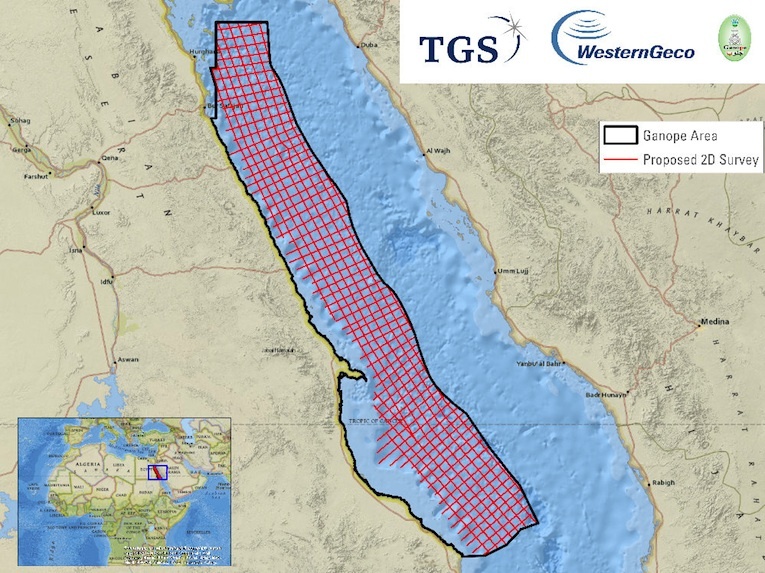 How Important Are Egypt’s Gas Discoveries? 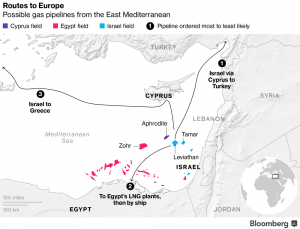 One of the world’s most prolific gas regions, the East Mediterranean, is currently witnessing extremely high activity. 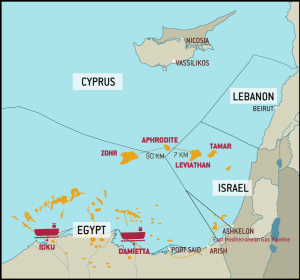 In addition to Egypt’s success with the giant offshore Zohr gas field and ongoing projects in Israel, Cyprus and Lebanon, the region is shaping up to become an important LNG exporter. 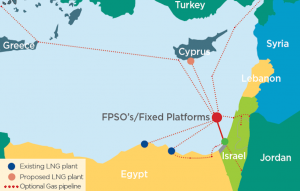 The last few years, discussions have been mainly focusing on the need for a triangular gas export strategy, involving Israel, Cyprus and re-emerging gas producer Egypt. 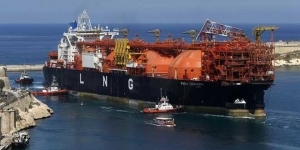 To supply European or other international LNG markets, a commercial combination of the gas-volumes would make it for all parties more attractive to develop and produce their offshore gas reserves. 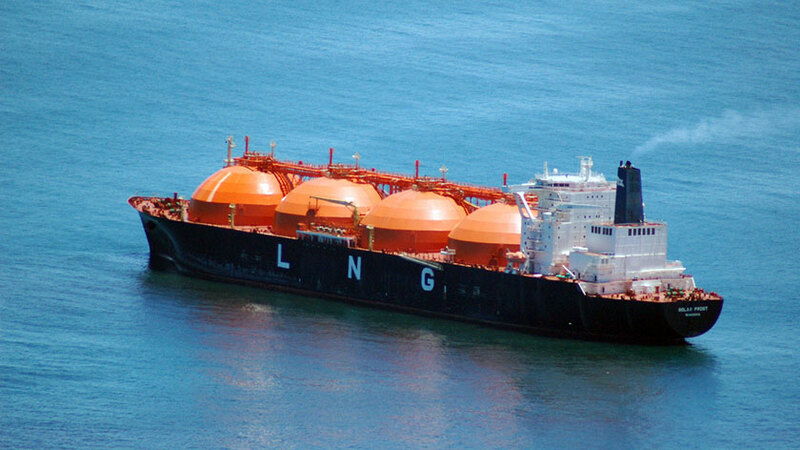 Until last week, a full-out tripartite LNG export strategy was the only option available. 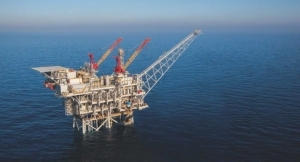 Discussions on offshore deep-water gas-pipelines from Cyprus, an onshore gas pipeline from Israel, and LNG production and export in Egypt were meant to bring enough gas volume to a central point to make the production and export of LNG economically feasible. A multitude of bi- and multilateral agreements were signed the last couple of months. This interregional approach could now be under severe pressure, if the continuing rumors in the Egyptian press are to be believed. 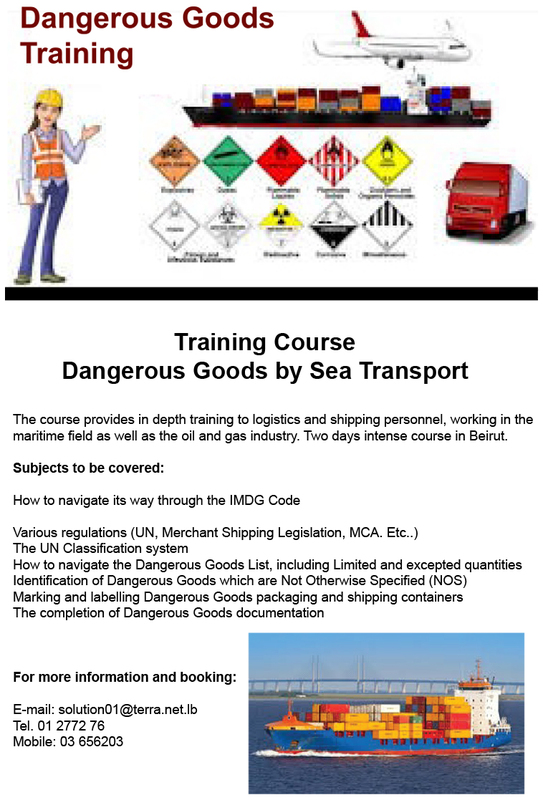 Since last weekend Egypt could be putting part of its coordinated export efforts with its neighbors on the backburner. 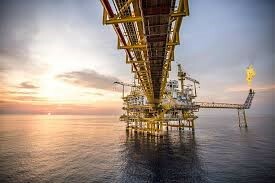 Egyptian media sources have indicated, substantiated by Egypt’s former minister of petroleum Osama Kamal, that Italian oil and gas major ENI will be developing from August onwards the offshore Noor gas field. This field is slated to hold possible reserves of around 90Tcf, which is 3X the size of the Zohr field. 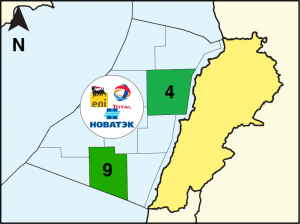 He stated to the press that ENI is about to announce another massive gas find, which could be three times as big as its existing offshore Zohr field. 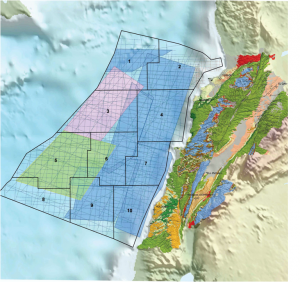 Sources at the Egyptian ministry of petroleum indicated that the Noor field reserves could actually be over 90 trillion cubic feet. 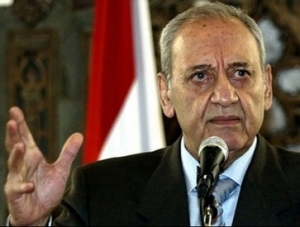 This news comes at the same time that Egyptian minister of petroleum Tarek El Molla stated that Egypt could stop importing LNG in the next couple of months. This is largely based on the overall success of Egypt’s current offshore and onshore gas projects, such as Zohr. 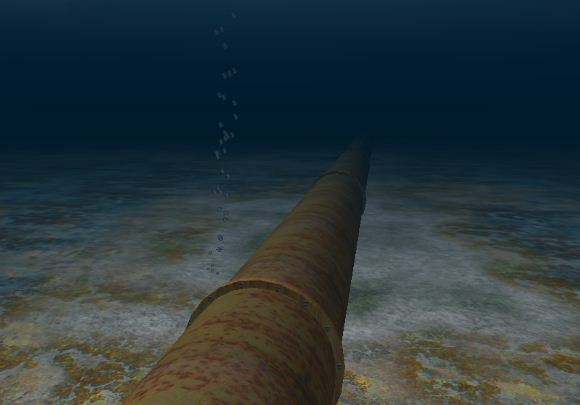 Other gas projects are also expected to come on stream in 2019. With an expected windfall of gas exports, combined with an increased international interest in oil and gas, projected to attract $10 billion in 2018 and 2019, the country is heading for a revival. The government budget is also improving substantially, receiving a possible additional boon in 2019 if all petroleum subsidies are suspended. Drilling in the Noor field is expected to start before the end of August officials indicated already. 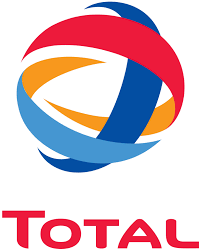 The project is a JV between ENI and Tharwa Petroleum Company. 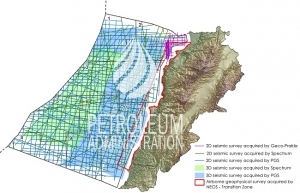 A 3D seismic survey is currently being completed. The targeted field is in the offshore North Sinai Shorouk. Eni CEO Claudio Descalzi said that his company seeks to invest $3 billion in Egypt during the upcoming period. The success reported by Egypt however also creates major headaches elsewhere. 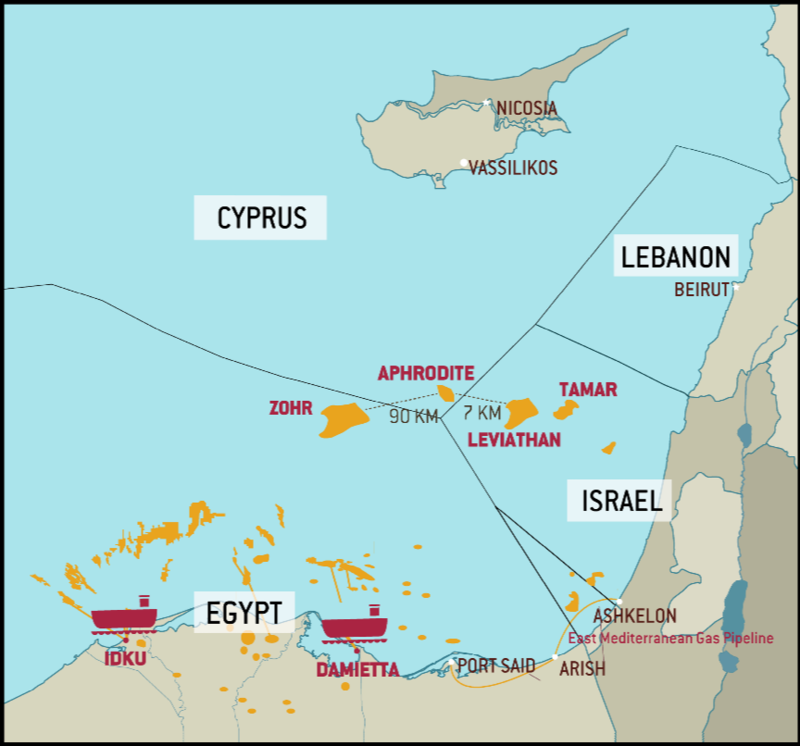 The last years, Israel and Cyprus have been investing a lot in cooperation with Egypt. Due to extremely high costs of deep-water gas pipelines to Europe or Turkey, both have been looking at the local Egyptian market as an outlet. With the Zohr discovery, some of the emphasis was shifted to taking Egypt’s existing but idle LNG liquefaction plants in the Nile Delta as a commercially attractive option to monetize part of their own discoveries. With the new, not yet announced offshore Noor discovery, there may no longer be a need for Cairo to cooperate with the other two countries. 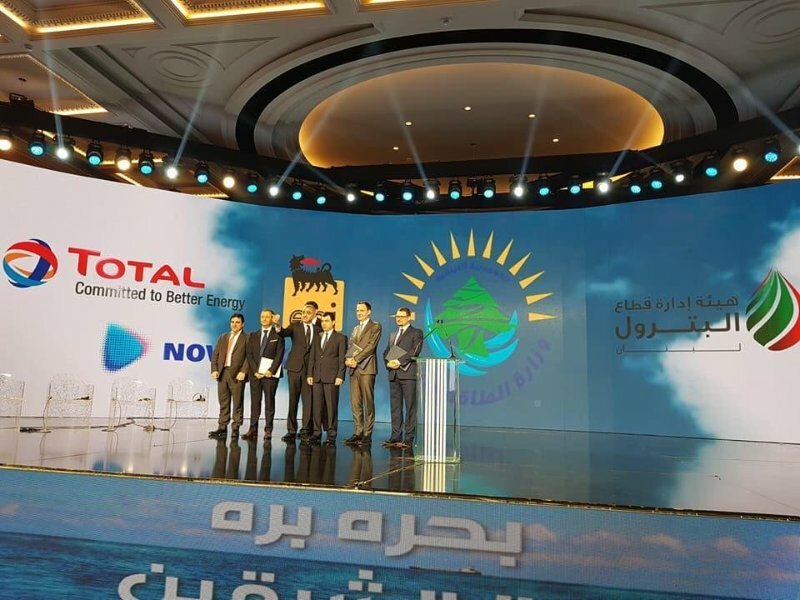 If Noor and Zohr are a reality, Egypt’s local demand is covered while enough reserves are in place for a viable and commercially attractive LNG export strategy of Egypt on its own. Financial markets in Israel and Cyprus have already priced this in. Israeli media reports that energy stocks on the Tel Aviv Stock Exchange (TASE) are plunging, after the Egyptian rumors hit the frontpages. 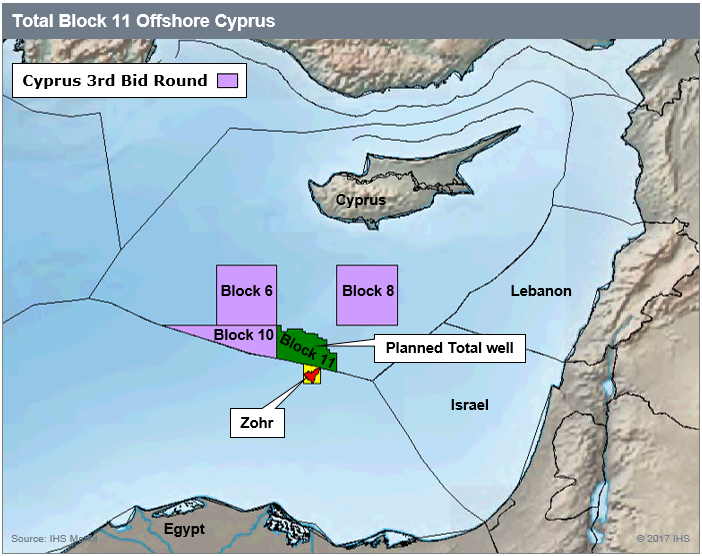 The Noor discovery would dwarf Israel’s Leviathan and Tamar field. 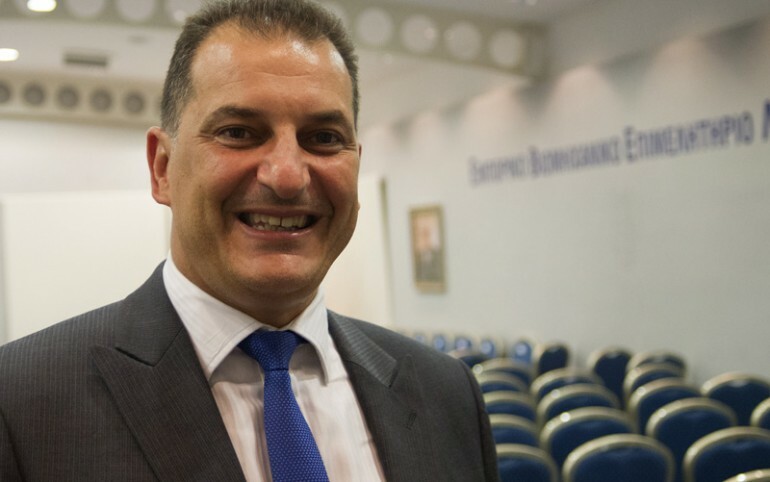 There may no longer be a need for Israeli-Cypriot supplies. If the Egyptian statements materialize, commercial viability of several projects in the East Mediterranean needs to be reassessed. The future of Delek Group or Isramco is not looking bright. Still, not all is over. 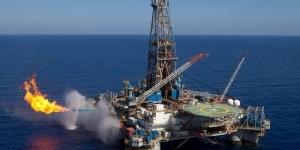 Egyptian and Israeli partners are still discussing the delivery of Israeli natural gas via pipeline to Egypt. 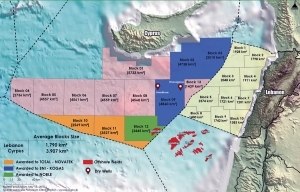 Delek Drilling and Noble Energy, both partners in Israel’s offshore Leviathan gas field, are still in discussion with Egyptian company Dolphinus on the EMG pipeline. The Israelis are trying at present to acquire the rights to use the EMG gas pipeline between both countries. 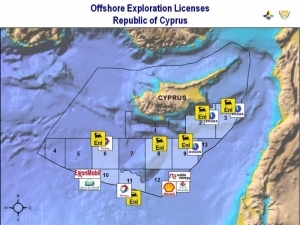 Which is needed to put in place the $15 billion natural gas supply deal with Dolphinus. 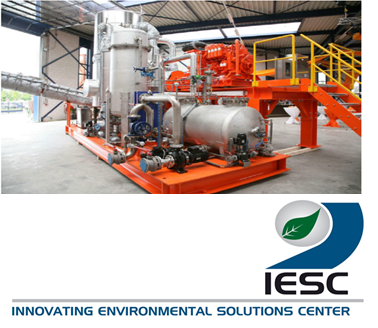 EMG is currently owned by Israeli businessman Josef Maiman and Egyptian, U.S., and Thai investors. The EMG pipeline was part of a masterplan under the Mubarak presidency in 2005 to supply Egyptian gas to Israel. The current discussions are a partial revamp of the old deal. 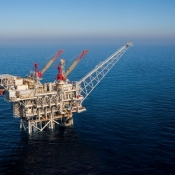 If however Egypt is sitting on immense gas reserves, the Israelis could be forced to diversify their client-base. 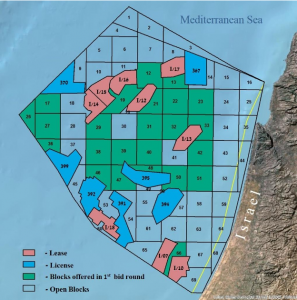 Looking at the region, Jordan at present is already a client, as the Leviathan partners signed a 15-year, $10 billion gas deal with Jordan in 2016. 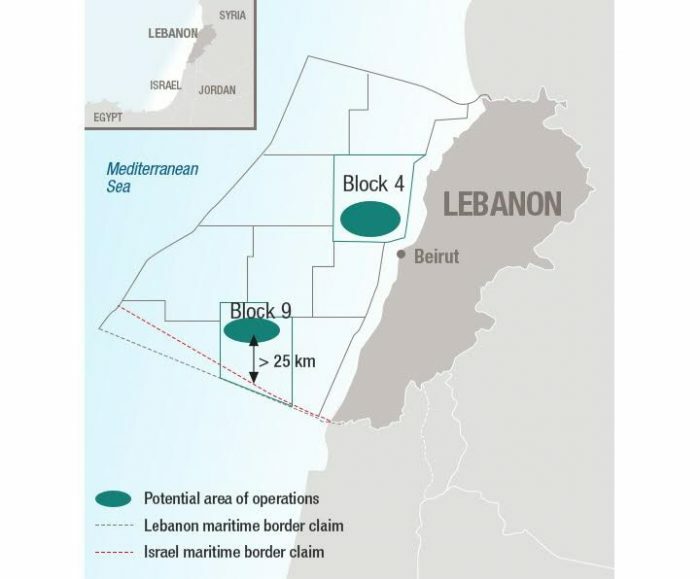 In addition to Jordan, currently the only other option is to set up an Israeli LNG liquefaction plant, but the costs could be staggering.